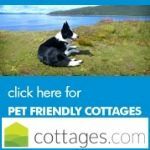 Dog Friendly B&B in Dartmouth. 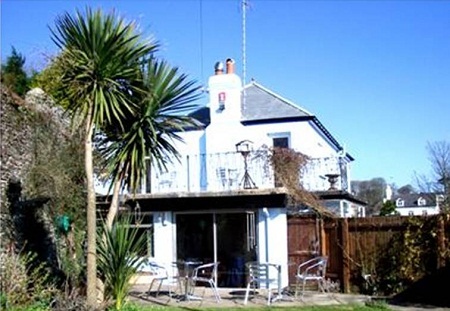 Channel View offers a high quality, clean and friendly B and B situated in the heart of the coastal village of Stoke Fleming. 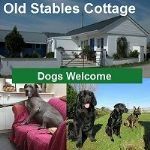 For dogs - We are a ten minute walk from the award winning beach at Blackpool Sands (restrictions do apply between Easter - Oct) and a ten minute drive from the historic beach at Slapton Sands, Torcross (dogs allowed all year round). 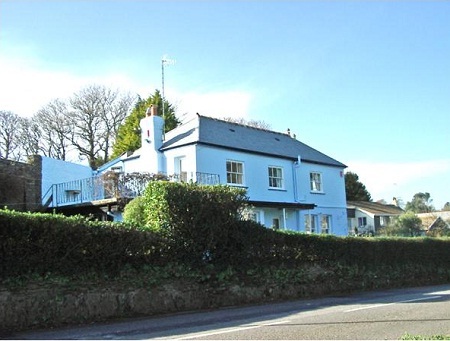 We are also less than ten minutes drive from the historic naval port of Dartmouth. 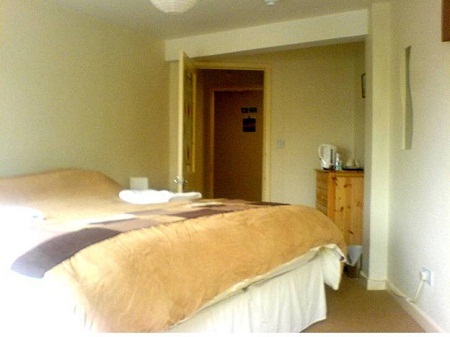 All of our bedrooms are furnished to a high standard with en-suite facilities and we have ample off road car parking for our customers. 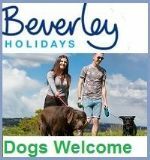 At Channel View we recognise that leaving a valued family member with friends or in kennels when going on holiday isn’t always an option. 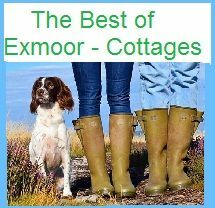 Bring your dog with you, the South Hams has so many beautiful walks to be enjoyed. 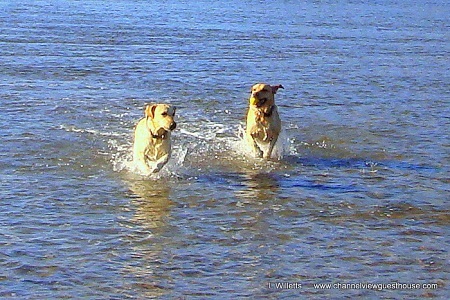 We are a true definition of a “dog-friendly” establishment (and the proud owners of two beautiful Labradors). 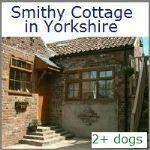 Dog Friendly Places - There are two dog friendly pubs within the village of Stoke Fleming itself and the surrounding area is extremely dog friendly - numerous pubs, cafes and shops will also welcome your four legged friend(s). 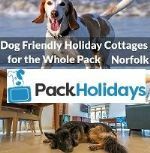 Some beaches do operate seasonal restrictions, but we are spoilt for choice and there are ample beaches and coves where your dog is welcome all year round. 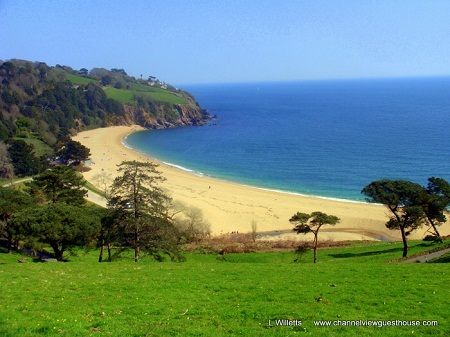 Additionally, walk the coast in either direction for as far as you desire (and sample many 'secret' coves along the way). 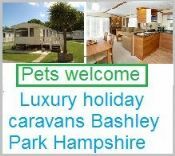 Facilities - Linens provided - Small Children welcome - Off road parking - Dvd, WiFi, Cable/Satellite, Microwave, TV. 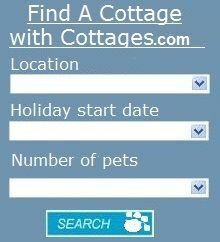 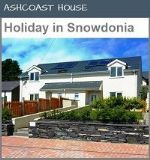 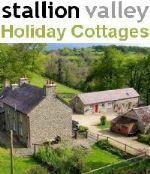 Guide Prices - From £65 per night low season.